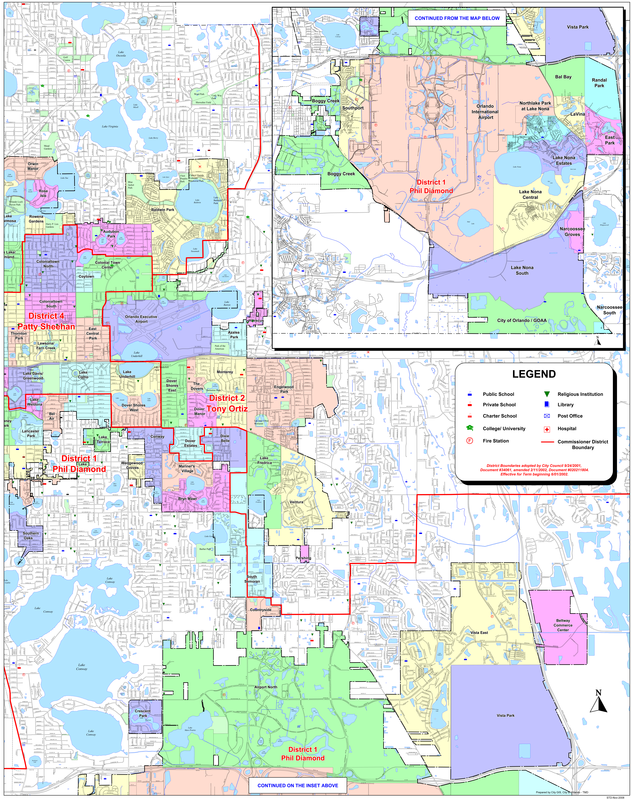 It's quite hard to find a map of Orlando, Florida [gmap], which is why I was very glad to find the City of Orlando's GIS dept page. Not beautiful; but quite detailed and thorough. Was fun to look at. 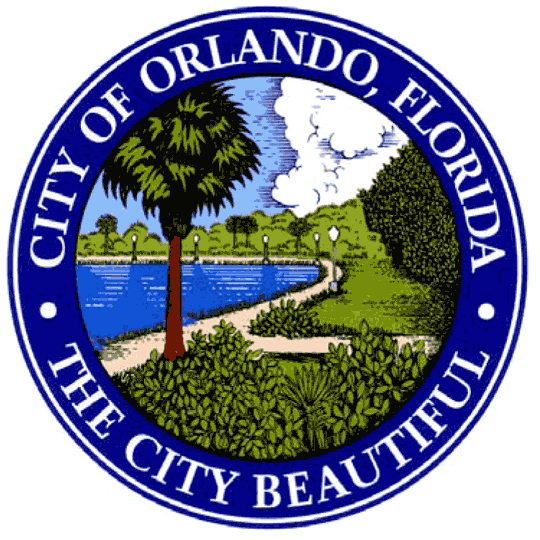 For more map resources and imagery from this period in Orlando's history, check out the Florida Historical Society's website.